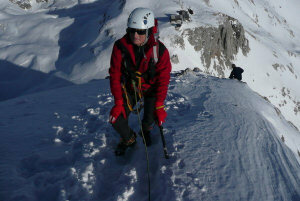 It is a wonderfull experiance to mount our higest summit in winter conditions when it is covered with snow and ice. 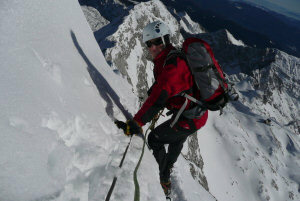 It's primal contact with mountain without any steel cable or piton. 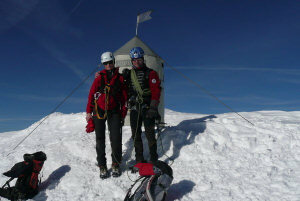 We reached the top this time with guest Andreja.